D’Lash Studios will be offering eyebrow microblading and permanent eye liner in 2019. In this procedure, you get a manual tattoo made with a dedicated tool that looks like a slender Exacto knife but isn’t a blade at all. Artists arrange tiny needles so they can make small incisions in the skin with the tool’s tip depending on the thickness and depth of hair strokes they want to etch. After the ink is wiped off, you’ve got eyebrows! D’Lash creates very natural, thin hair strokes creating a more realistic look. Touch-up required: Yes, usually four to eight weeks after your first appointment. In general, it take two sessions for the full effect of full brows. There are a number of factors that affect how well you retain pigment. (Oily skin doesn’t hold onto ink as well as dry skin; if you’re anemic, your body may use iron oxide in the pigment as a supplement and the tattoos will fade faster, she says.) On your second appointment, an artist might go over original strokes to darken them for a client, tweak the shape, or build up sparse brows by layering thinner strokes in between. How long it lasts: One to two years. They will fade if touch ups are not maintained. Repeat microblading by an unskilled technician can cause scarring, which is difficult to tattoo over. Always go to a CERTIFIED permanent make-up artist like Dina at D’Lash Studios. INTERESTED IN VOLUME LASH TRAINING? D’LASH COMPANY TO HOST A VOLUME LASH TRAINING SESSION WITH GUEST INSTRUCTOR, LORETA JASILIONYTE IN THE FALL. 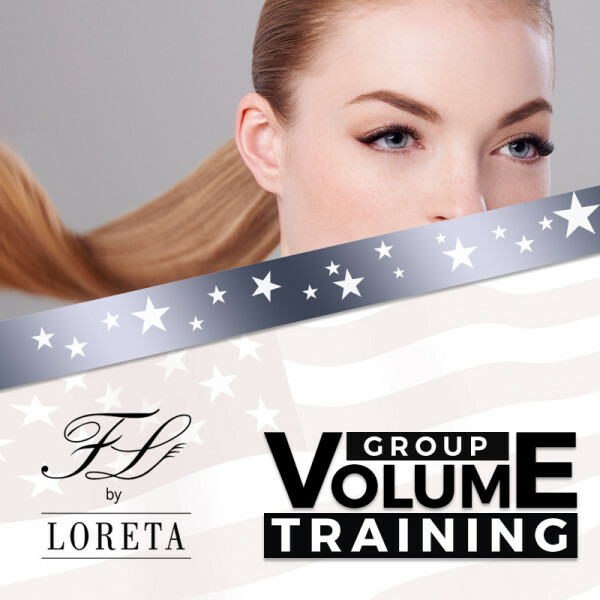 Volume training is a two-day intensive class that teaches 7 Volume techniques. We will need to get 11 lashers signed up in order for Loreta to come out in the Fall. We do require a minimum of 1 year experience in individual eyelash extension application (Proof of certification required) and a two live models per student. 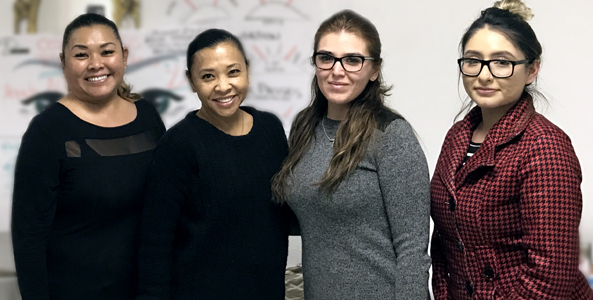 Congratulations to D’Lash Certification Graduates! The next class is coming up in April. Contact Dina is you are interested in starting a new career. 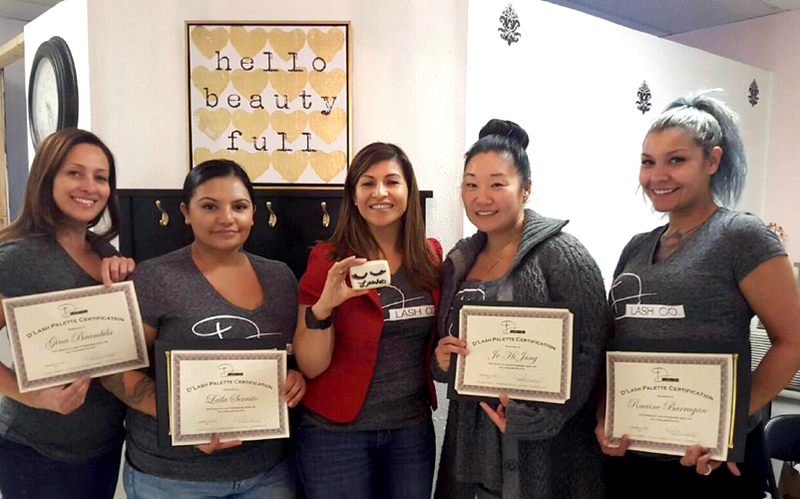 Congratulations to our newest group of D’Lash Certification Graduates! NOVEMBER TRAINING IS ALMOST HERE! Thanks to those that are signed up for our Lash Training this weekend. 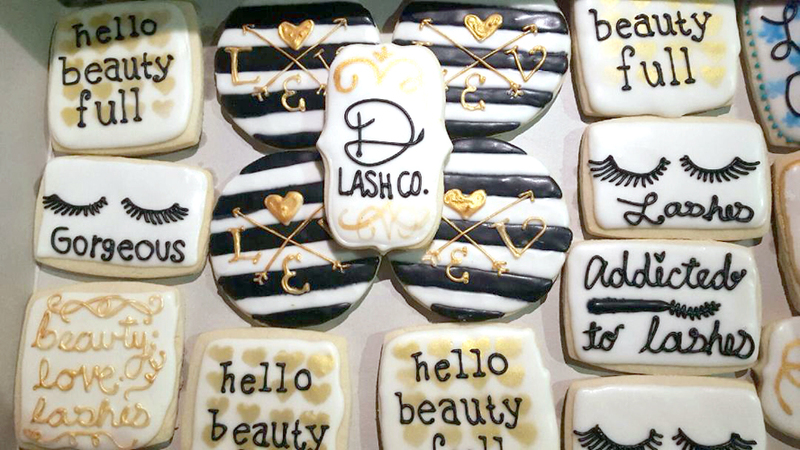 It’s going to be a lash-filled weekend with info and hands-on training. Make sure to line up your girlfriends next week so that you can practice on them for your practical lash application exam on the 21st. The next training session will be March 5-6 & 21, 2016. We will have the online sign up form ready very soon. In the meantime, you can read more about our training by clicking on this LINK.